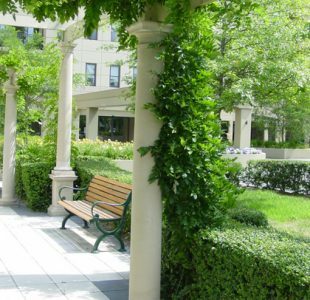 The brief: An independent, secure and luxurious lifestyle for senior members of an exclusive community. 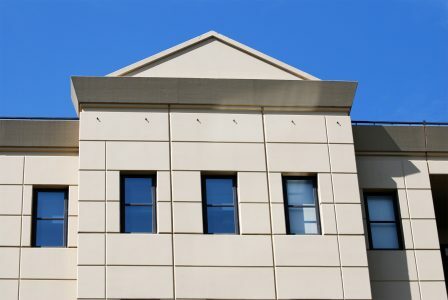 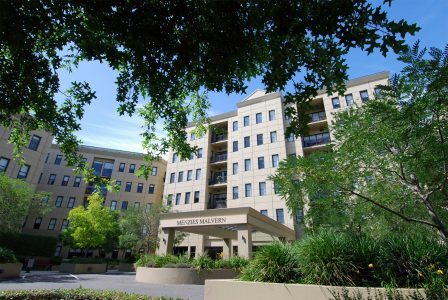 The clients required a contempory architectural design for an aged care facility on an inner-suburban site. 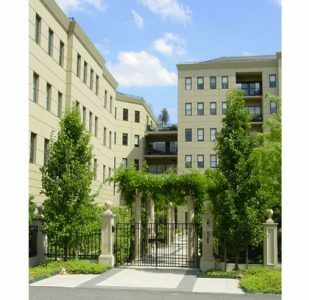 The design was to provide stylish living for varying lifestyles. 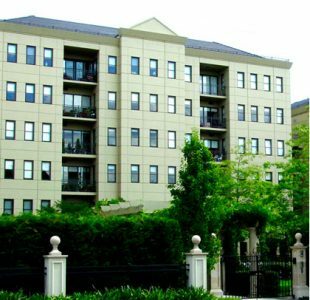 The outcome was a seven-storey retirement complex, comprising of 150 spacious apartments, a gymasium and pool. 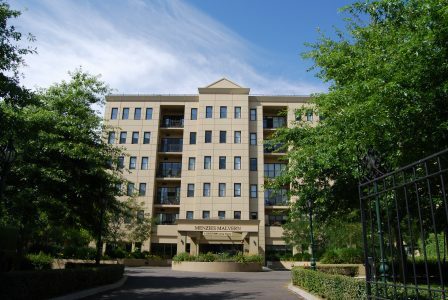 A range of studio, one-bedrooom and two-bedroom luxury apartments were incorporated into the design to provide for the differing accomodation, living and aged care needs of retired individuals and couples. 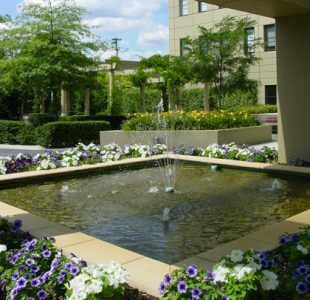 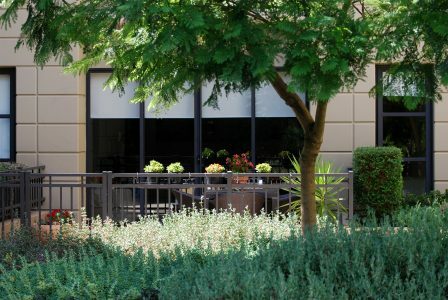 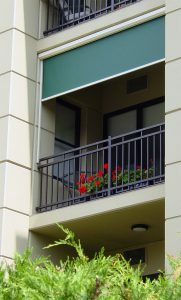 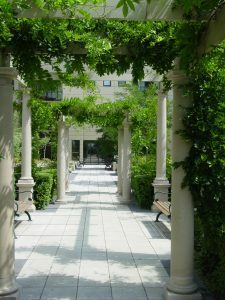 A manicured internal garden and discrete quiet pockets scattered throughout offer tranquil spaces for residents to relax, while elegant common areas allow for mingling and social gatherings. 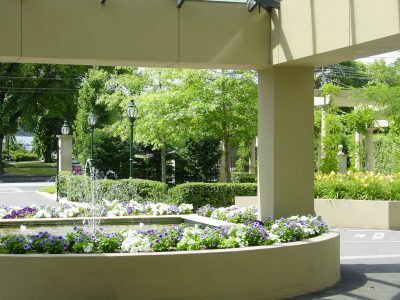 Menzies Malvern is located in heart of popular Malvern, directly opposide the Town Hall.